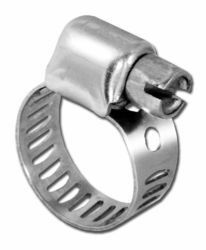 Manufacturer of a wide range of products which include stainless steel mini hose clips. We provide the Stainless Steel Mini Hose Clips to the clients. The product is made of best quality.